A warm sunny welcome To The lovely canaries island of fuerteventura. We are fast becoming the number one online hire rental shop here in fuerteventura. 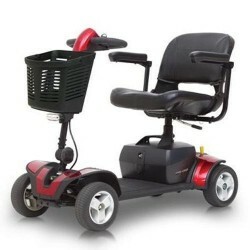 And cheapest for hire equipment of many Disability aids, Mobility Electric Scooters. Wheelchairs, Walkers,etc. We are located near by to Caleta de Fuste Corralejo, Costa Caleta, and El Cotillo. Which enables us to deliver to your resort,apartment,hotel or villa. Day or Night. 7 Days a Week. Which includes free delivery and collection. 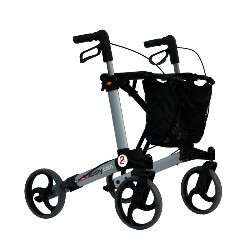 Disabled or have a disability mobility problems .Then we have a range of luxury Mobility scooters from €13.00 a day. €80.00 for the week . Also Transportable portable mobility scooters that can fit into your car. 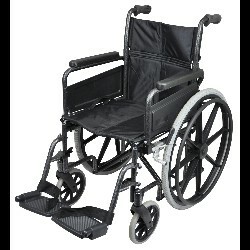 Wheelchairs or walkers for cheapest on the island and affordable daily or weekly rental hire.If you have just arrived here in Fuerteventura and need to hire a mobility aid. We can provide one normally within a hour. Our prices are easily affordable and for such a small amount, it will make a huge difference to your holiday stay here on the island. You will be able to visit all the places you have seen in your holiday brochure, TV or on the Web. And be able to go shopping and explore. Without the pain,strain, disability or discomfort. So With the Canarys Islands all year Sunny weather. What are you waiting for. To book your mobility aid in 2018 / 2019, please complete the booking form below, or just send us a email.with your requirements and dates etc. 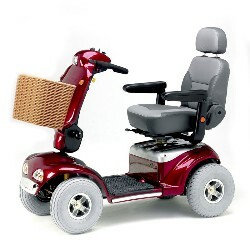 All our mobility aids have FREE delivery and collection. And no deposit required . Unless notify by email or Telephone.